*ASL interpretation services will be available. In the interest of accessibility, we ask that attendees refrain from wearing perfumes or fragrances. For information about accessibility accommodations or other questions, please contact us at womensctr2@csudh.edu or call (310) 243-2486. 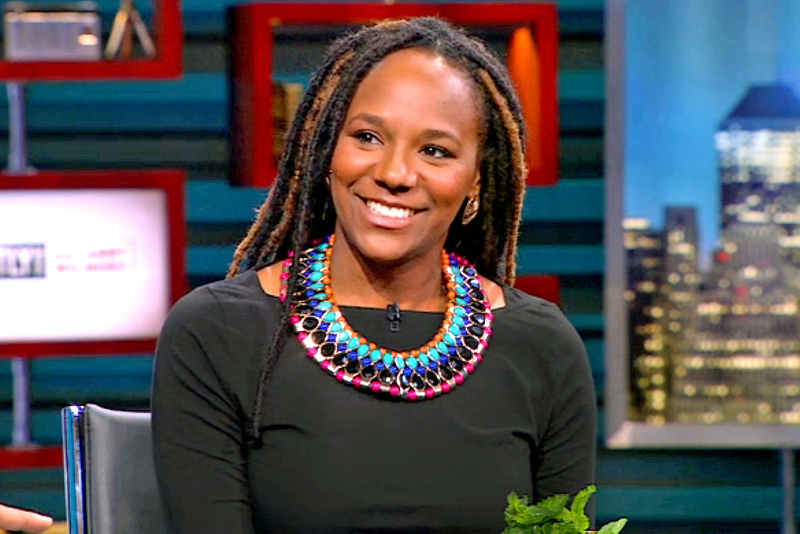 Bree Newsome is a contemporary civil rights icon who first garnered national attention for her daring act of peaceful disobedience in June 2015. Following the brutal murder of nine black parishioners at Mother Emmanuel Church in Charleston, S.C., Bree climbed the flagpole at the South Carolina statehouse and pulled down the Confederate Battle flag as a protest against racist symbolism. Her arrest galvanized public opinion and led to the permanent removal of the flag. As a recognized and celebrated voice on the topics of injustice and racial discrimination, Bree brings to light the importance of leadership development in building and sustaining social movements. Also an accomplished filmmaker and musician, Bree skillfully outlines the relationship between activism and art, and captivates audiences as she describes in cinematic detail the heroic gestures of ordinary people on the front lines of activism. Leah Lakshmi Piepzna-Samarasinha is a queer, femme, sick, and disabled Sri Lankan/ Irish/Roma writer, educator, and disability and transformative justice organizer. 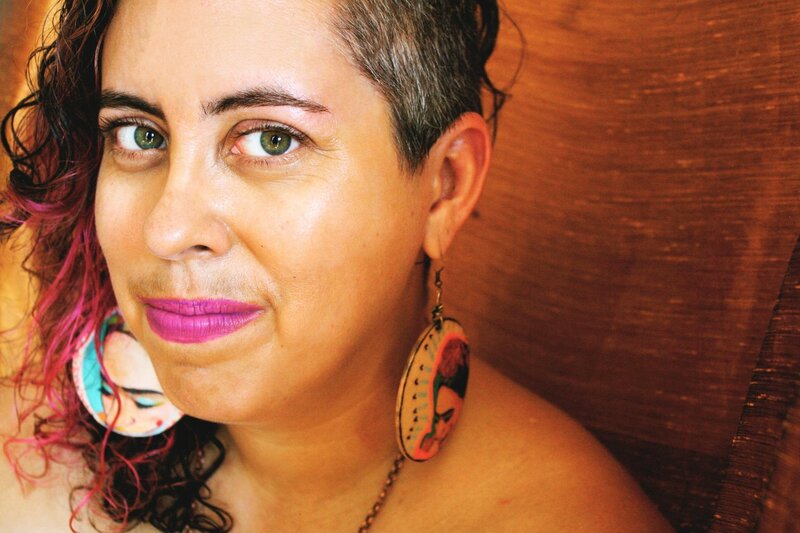 The Lambda and ALA Stonewall Award winning author of Dirty River: A Queer Femme of Color Dreaming Her Way Home,Bodymap, Love Cake, and Consensual Genocide, she is also co-editor of The Revolution Starts At Home: Confronting Intimate Violence in Activist Communities. From 2006-2016, she co-founded and co-directed queer and trans people of color performance collective Mangos With Chili. She is a lead artist with the disability justice performance collective Sins Invalid, co-founded Toronto’ Asian Arts Freedom School, and teaches writing online and in person, with a focus on creating liberatory writing spaces by and for sick and disabled QTPOC, survivor and/or femme writers. Primarily, she is a weirdo who writes about survivorhood, disability justice, transformative justice, queer femme of color lives and Sri Lankan diaspora sitting in her room. This entry was posted on February 28, 2018 by sheilamcmullin in Events, Feminist Resources.